Classic fashion is yours with the CL by Laundry Nanette pumps. 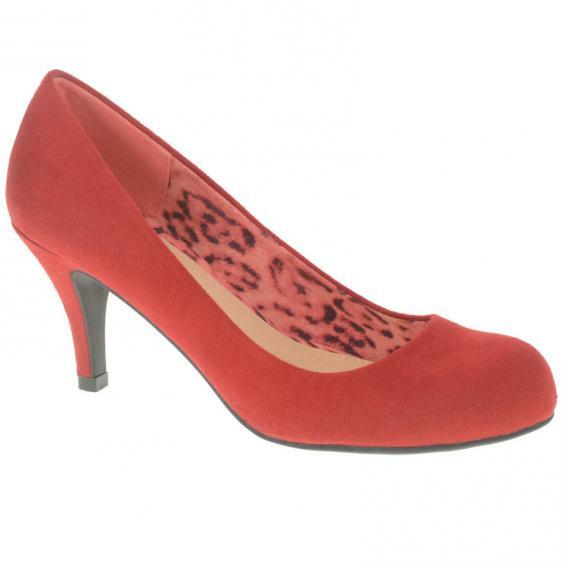 These pretty heels have a timeless slip on design, with a synthetic suede upper and printed lining. A lightly cushioned footbed helps add some comfort to your stylish look. The wrapped heel measures about 2 3/4". These beauties pair perfectly with everything from your work outfit to the long list of weddings you have hanging on your fridge. Step out in style with the sleek and stylish CL by Laundry Nanette heels.